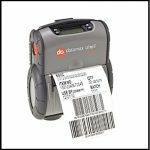 The Source For All Barcoding & Data Collection Needs! 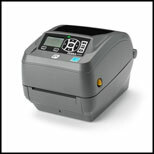 Industrial printers meet your needs to help you do more with less. 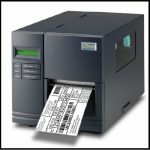 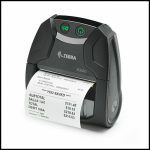 And, they easily integrate into your existing business and keep pace with your evolving enterprise printing challenges. 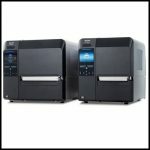 These printers are ideal for a wide variety of high-to-mid volume applications in manufacturing, transportation and logistics, government, retail and healthcare. 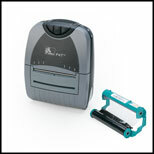 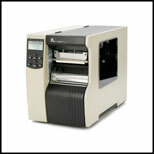 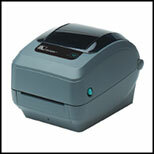 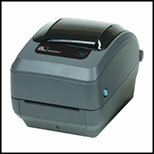 Desktop printers are compact, simple to operate, reliable and cost effective. 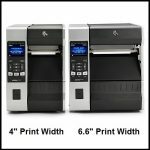 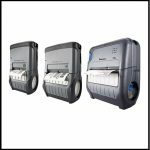 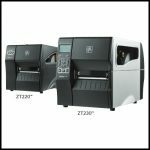 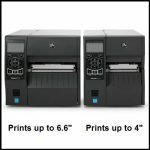 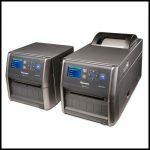 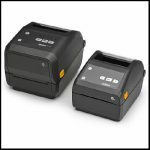 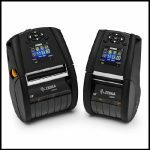 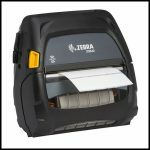 They are designed to keep your printing-based operations running smoothly and efficiently- and are dependable, durable, easy to use, and don’t require much space. 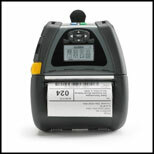 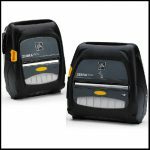 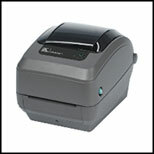 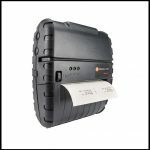 Mobile printers help you print barcode labels and more, wherever and whenever needed. 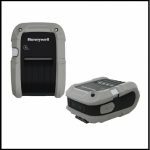 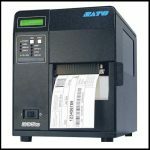 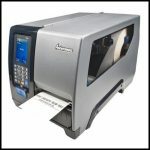 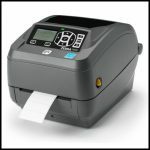 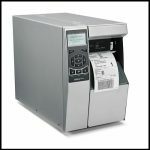 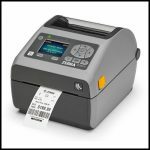 Optimized for LABEL and/or RECEIPT printing and designed to enhance business processes through easy integration and operation, mobile printers deliver higher workplace performance through both user and operational efficiencies. 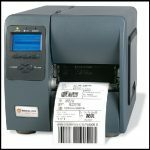 Innovative UHF RFID print and encode technologies to meet the next generation of automated inventory control. 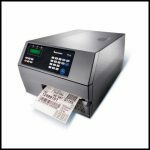 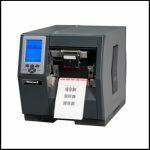 RFID printing technology spreads across Industrial, Desktop and Mobile printers and supports wide ranging applications across a variety of markets.